Gran Turismo Sport released a new update for the game. 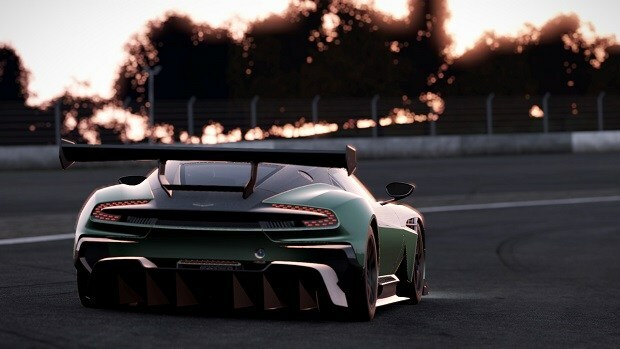 Gran Turismo update version 1.36 that brings five new cars to the popular racing game as well as several gameplay fixes. Update 1.35, which came out earlier this month, focused on Eliminating Bugs. 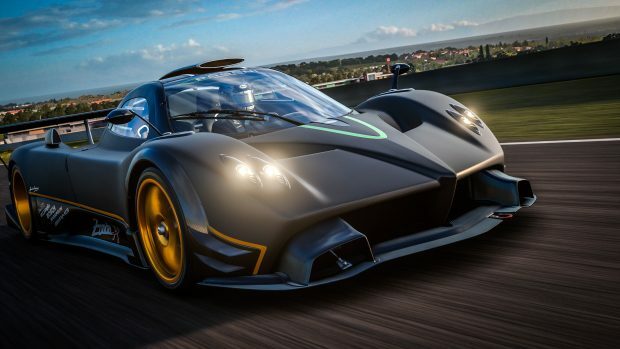 Update version 1.36 that brings five new cars to the popular racing game as well as several gameplay fixes. In addition to the cars, the latest Gran Turismo Sport update 1.36 also adds four new rounds to the game, including. 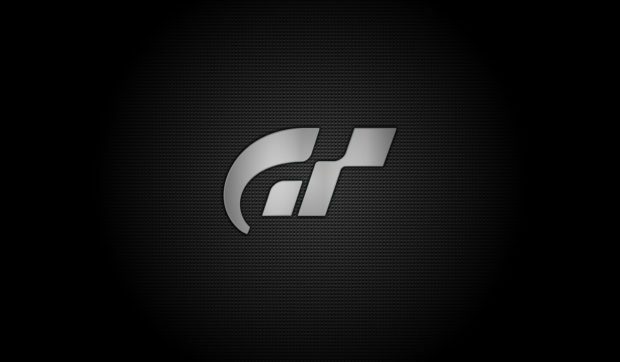 – Various other issues within Gran Turismo Sport have been addressed. The full Gran Turismo Sport update 1.36 Patch Notes go into more details, fans who want to know more of that can venture onto their official website here. Gran Turismo Sport is a racing video game by Polyphony Digital and Sony Interactive Entertainment for the PlayStation 4. 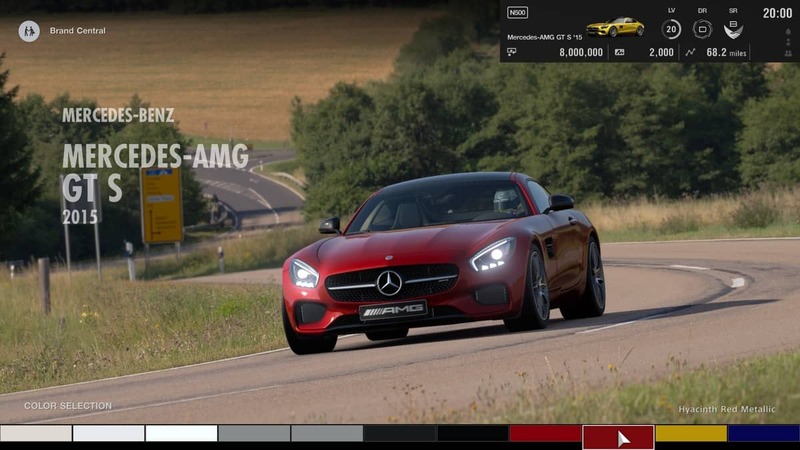 New Gran Turismo Sport Update May Add 10 New Cars, Which Ones? Gran Turismo Sport Vs Forza Motorsport 7 Vs Project Cars 2: How Do These Racing Sims Stack Up Against One Another?